The title of this book is not meant to question sadness in the course of natural grief but to prompt you to question what it is exactly that you are grieving about. 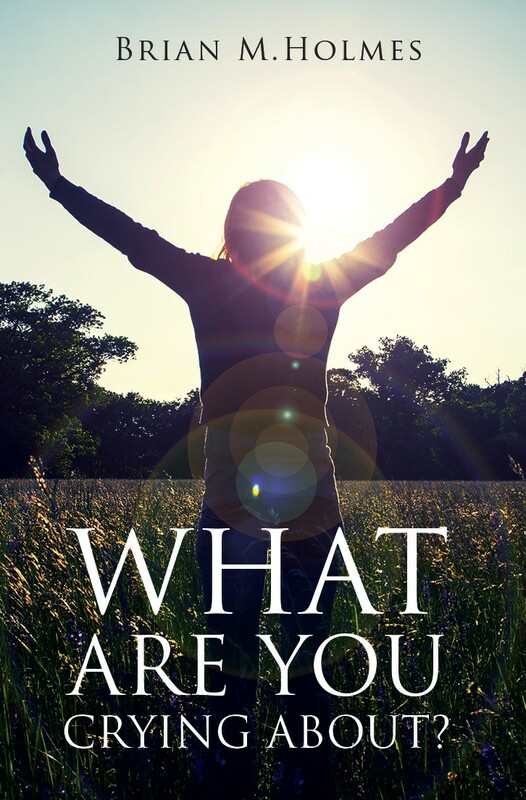 This book gives full attention to the question on the cover and presents you with answers that will comfort you in a time when you will want to cry and will also change the way you think about the grieving process. ﻿Grief sabotages happy, productive lives. Some grievers waste months or years of their lives in crippling grief which sidetracks them from school, career, positive and healthy parenting, or other fruitful endeavors. People mired in extreme grief may become sick, angry, vengeful and may even take their own lives. It doesn't have to be this way. Sadness when someone leaves our lives is normal. Overpowering grief need not be. Grief can be controlled, even defeated and conquered. You just need the right tools, and you don’t need to go anywhere but within you to find relief. Defeating grief takes a change of perspective, a change that everyone can make. What Are You Crying About? gives you the tools to help you take control of your grief and help you to get on with and enjoy your life. Death, as a part of life, used to be the norm in the average person's life. Now it is rarely discussed and then only when an emergency occurs. What Are You Crying About? is a frank discussion about death and dying meant to bring peace to the hearts of those people grieving and to those people who fear their own passing. It is not maudlin, dark or a downer to read but is positive, uplifting and spiritually reassuring. See the video of the author reading the Introduction to this book. One way to deal with death is to avoid the thought of it. The other way is to directly confront it as a fact of life and to prepare yourself to face it. Then when you do face it you will do so with more peace. Paperback purchase from this author website for $8.00 with FREE shipping (media mail delivery). ﻿﻿﻿ "Brian Holmes’ extensive research is definitely shown throughout his book What Are You Crying About?. Much of the book is easy reading and does give an understanding of what happens after a death of a loved one." ﻿- Robyn H.
﻿﻿﻿﻿﻿ "Thank you so much for your book!" - Dianna T.
﻿﻿﻿﻿﻿ "Without hesitation I give this book a Five Star rating, and more if this were possible. "﻿ - Joseph B. ﻿﻿﻿﻿﻿ "Well researched, well argued book which would help any rational person. "﻿ - Geoff C.
After a long day of work as a New Jersey prison guard, Linus Hather wakes up one night to find that his high-tech security system has caught an unexpected intruder. Upon seeing it, he calls his old college buddy who is a biology professor and he comes to Linus’s house and tells him that he’s captured a new man-related species (a hominid) that will change the world (in the same way that capturing a Bigfoot would)! His friend and the other scientists who come to take the creature away pronounce it as “not dangerous”. But Linus has evidence (or Had!) that the creature is a killer and was actually on his way to kill Linus that night. He has no luck convincing his friend, or the scientists, that the creature is a threat. Much to the scientists’ chagrin, it has escaped, and not only does the creature turn out to be dangerous, but basically it’s a serial killer. And if that’s not enough bad news, the evidence is stacking up that there appears to be more than one “creature” out there. Linus is set upon a path to find this killer before it kills again, but it turns out that he’s pursuing the stealthiest mankiller that has ever lived and he’ll need the help of many reluctant new friends from the four corners of the earth if he’s going to have any success at capturing the Devil's Assassin. Hardcover purchase from this author website for $6.00 with FREE shipping (media mail delivery). 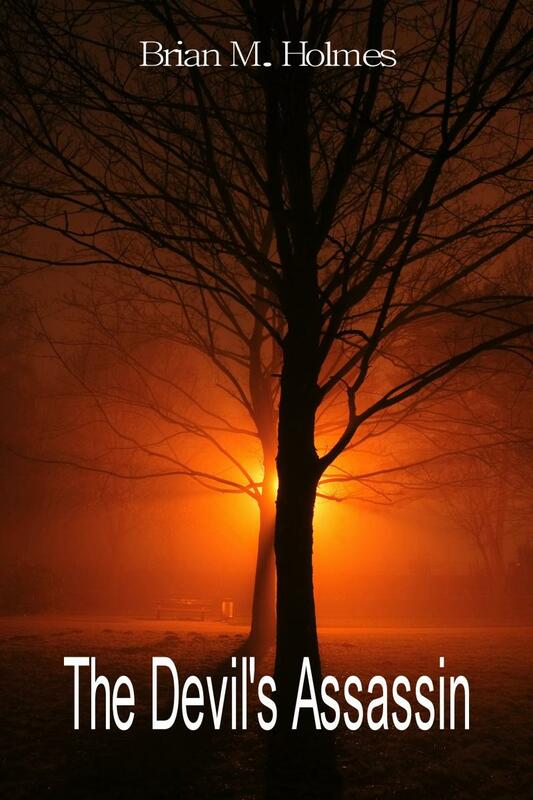 **** "A must read for any mystery lovers. "﻿ - Waldo P.
﻿Save 38% off the "New" price elsewhere by safely buying the book from this website using PayPal. Just $5.99 + $2.00 shipping. September 11, 2001 is a day that will long be remembered in the United States of America. Tributes to those who died in the terrorist attack that day have sprung up like May flowers across the U.S. Unfortunately, it is impossible for the typical busy person to go out and see them all. New Jersey 9/11 Memorials - A Photographic Guide Including the National Memorials brings the memorials of that attack directly to you in a beautiful book filled with color photographs of dozens of the New Jersey monuments as well as the national monuments. 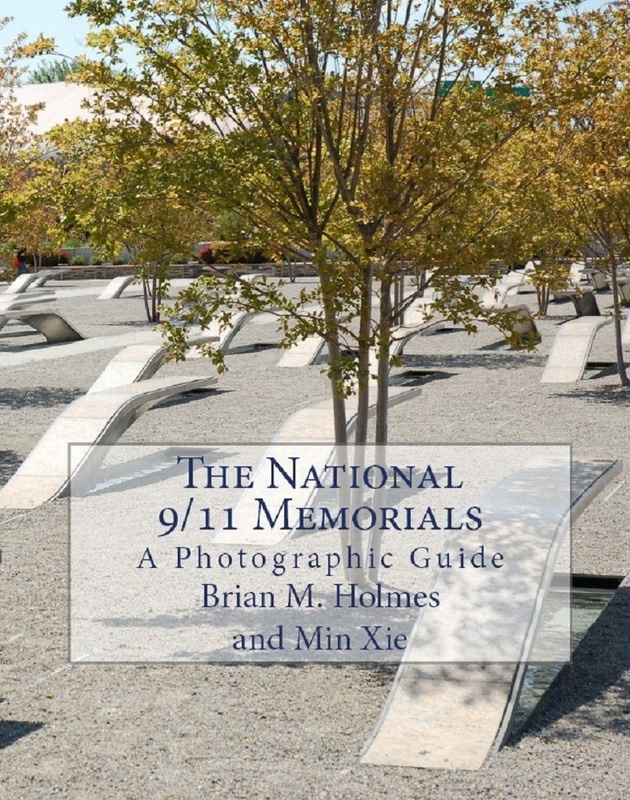 Included in this photo book is some background and location information concerning each monument, a chapter concerning the history of the attacks on and before that terrible day, and a list of the names of the September 11 victims. 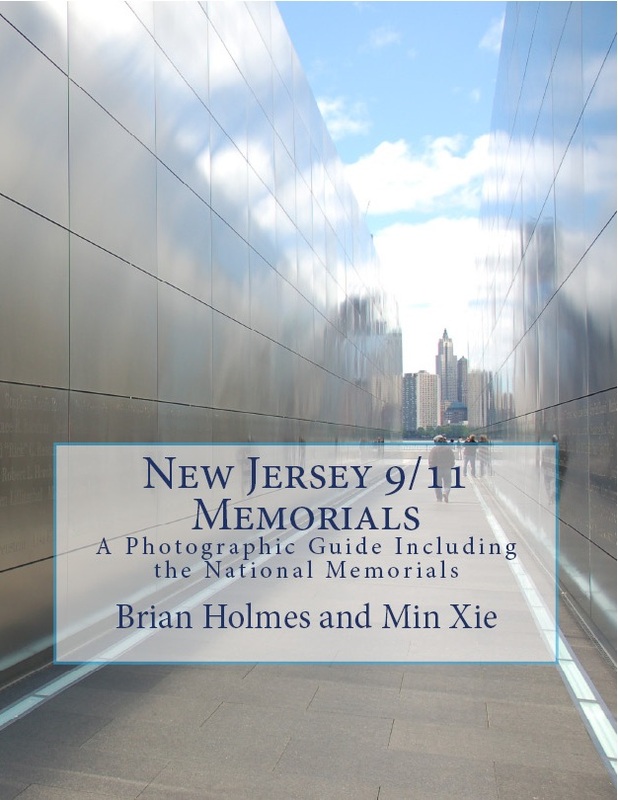 New Jersey 9/11 Memorials - A Photographic Guide Including the National Memorials is essential for the reader interested in participating in the tributes of his or her fellow citizens to the victims of the tragic attacks of September 11, 2001. As the National September 11 Memorial and Museum in New York City states on a wall near the victims' remains, "No Day Shall Erase You from the Memory of Time". This is the object of every 9/11 memorial, and the object of New Jersey 9/11 Memorials - A Photographic Guide. Paperback purchase from this author website for $10.00 with FREE shipping (media mail delivery). See The National 9/11 Memorials detail page for more information and sales links.